Home Uncategorized Profeteering from the mentally ill is not nice! Profeteering from the mentally ill is not nice! Quico says: Ever notice how, every time Chávez has one of his “episodes”, some dog of war in Russia winds up several billion dollars richer? In my book, profiteering from the mentally ill is really beyond the pale. You’d almost think people strategically placed to charge commissions deals like these are talking up the episodes. Post 83 of 100. 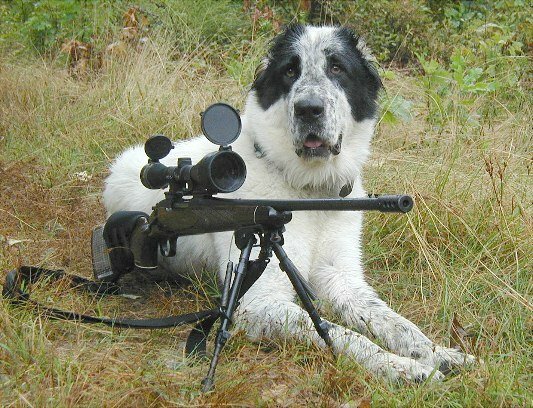 Gotta love what Google Images returns for “Dog of War”. Next articleTeach us more about democratic legitimacy, Sensei!